Prudent Mortgage - Borrow using the equity in your home | Own your home? Get a loan. Equity in your Home? Get a loan! Prudent Mortgage Corp. … The GTA’s best source for home equity loans. Equity in your home? Get a loan. 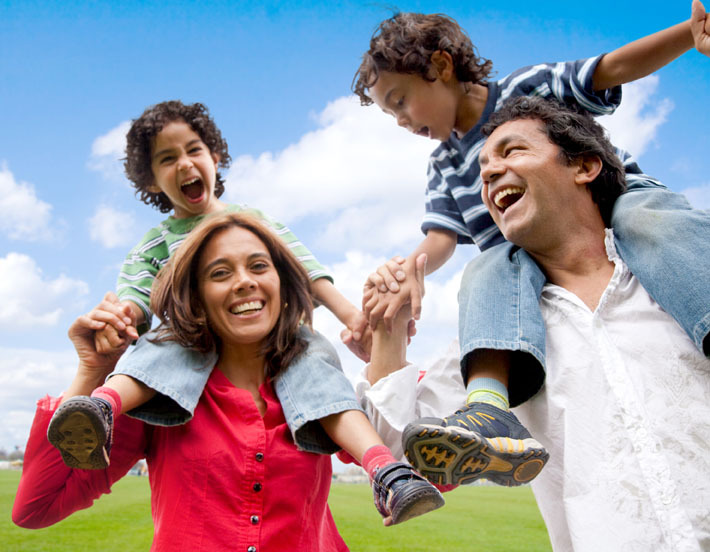 Parent company Prudent Financial has helped people in Ontario with lower credit score and bad credit loans since 1984. Get one of the best rates in the GTA quickly, with payback terms you can live with. Why Prudent Mortgage Corp ? Have equity in your home? Get a loan! Understanding Understanding I agree to allow Prudent Financial/Mortgage, its agents or assignees to access my credit score from a credit reporting agency. I understand this will not impact my credit rating. Prudent Mortgage Corp helps homeowners borrow money in the GTA and Ontario. Have a lower credit score or bad credit? We lend where banks won’t. Our home equity loans using a home equity mortgage provide relief for any number of purposes. Because we specialize in assisting challenged credit situations, we lend even with past bankruptcies or proposals. Our loans are processed among the fastest in the industry, at rates and terms that are among the lowest for lower credit score loans. 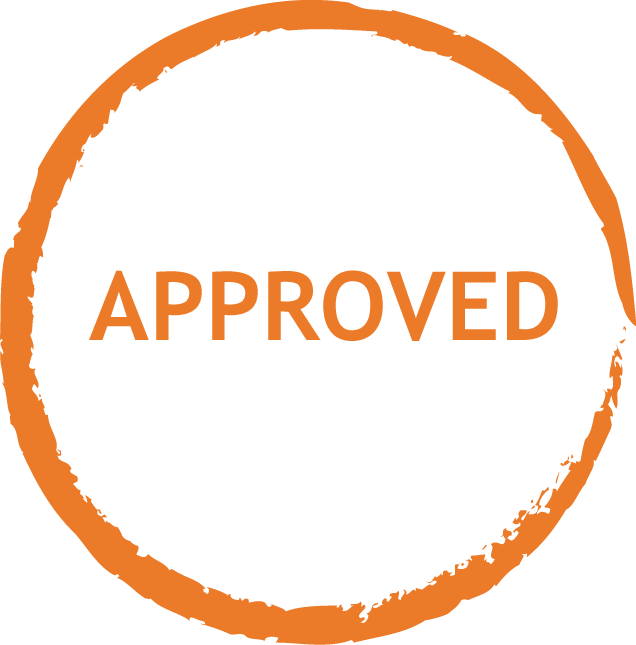 Get approved in as little as 24 hours and money will be available in just a few days. With a Prudent Mortgage home equity loan you can do those home renovations you’ve been putting off, take care of outstanding debts with a home consolidation loan, pay for a wedding, an education, a time sensitive investment, a vacation or whatever. It’s up to you. Prudent Mortgage Corp. is a division of Prudent Financial, which has helped Canadians in Ontario since 1984. Our services and helpful advice have been talked about for years. People appreciate how easy it is to process a Prudent Mortgage Corp. home equity loan. And our professional advice goes a long way to making your financial health as good as it can be. Make the equity in your property to work for you? Get in touch today. Call us at 416.223.9300 for more information about our home equity loans / mortgage loans. Or apply online today. I renovated my basement. It was done 10 or 11 days after I received the money from you. Turned out excellent and I have a renter now. Applying for a Home Equity Loan with Prudent Mortgage Corp is easy. Obtain a second mortgage or home equity loan and use the value of your property to obtain the money you need. A wedding, tuition, debt consolidating, investing in your business dreams – put the equity in your home to work for you. A dedicated mortgage lending professional is standing by ready to assist you. We’ll review your situation and put a loan package together that works for you for both short and long term financial situations. The right loan, the right rate and terms you can live with!